"Olive Cruet" by Rob Delamater&quot;Olive Cruet&quot; by Rob Delamater, alt="&quot;Olive Cruet&quot; by Rob Delamater, "
Entitled "Olive Cruet" this archival limited edition print (the edition is limited to 250) on paper is by San Francisco artist and Lost Art Salon co-owner Rob Delamater (b.1966). 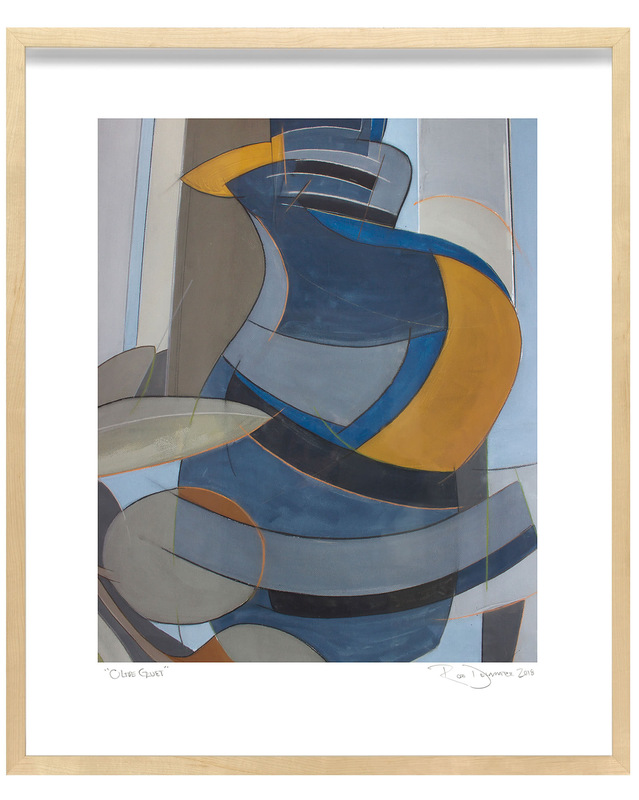 Delamater creates abstract compositions that evoke organic shapes and motifs from the natural world. 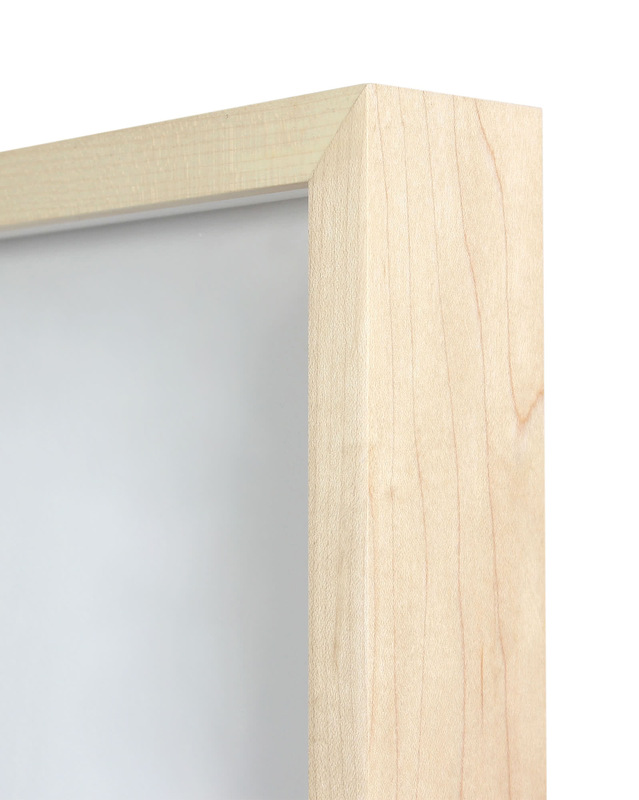 Framed in a contemporary maple-wood frame using gallery-grade acrylic. The piece is then set-back from the surface using archival spacers, resulting in a custom gallery look. Signed and titled in the plate and individually numbered by hand. Overall Dimensions: 21" x 25"